The modern prom is far from humble, resembling a wedding in many ways. From big dresses and lavish suits to stunning venues, every detail is planned down to a tee. This includes the all-important transport, with prom cars now more extravagant and luxurious than ever before. 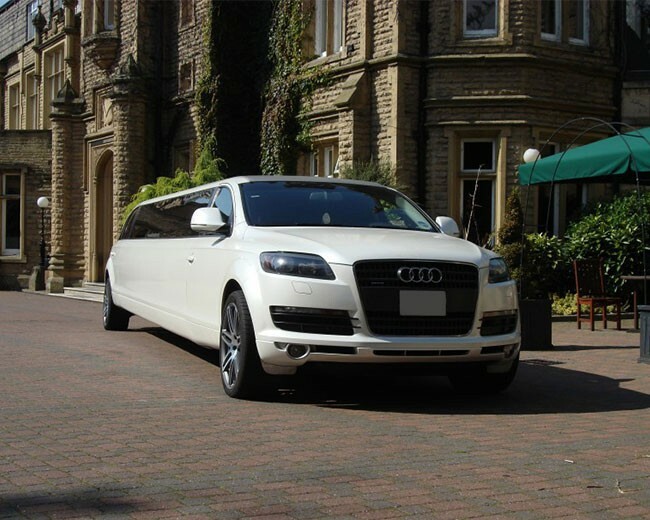 Here at Limo Broker, we are thrilled to be the leading prom car hire company in the UK, helping prom Kings and Queens arrive at their prom in ultimate style. If you are currently on the search for a prom car, then below are a few ideas you may wish to explore. Your prom marks the end of an era, being one of the last social gatherings you will experience with all of your school mates. As a result, you do not want to waste a minute of making memories. This is why opting for a limo is a great idea, allowing you to travel with up to 15 of your friends. Coming in various shapes, sizes and colours, our prom limo range is extensive to say the least. From bright pink party limos to sleek, sophisticated Lincoln Towncars, the prom limo options through Limo Broker are endless. Fancy something a little more upmarket? If so, then you cannot find a car more iconic than the Rolls Royce Phantom; a fine piece of British car craftmanship. Demanding the attention of all that sees it, you will be sure to make a real entrance if deciding to arrive at your prom in a Roller. What’s more is that our collection comes in various colours, allowing you to enhance your prom look with a suitable vehicle. Over the past few years, we have found the male school leavers of our country to enjoy travelling to their prom in a Range Rover, with the Sport model being a fashionable choice. If you really want to encourage that wow factor, then opting for a supercar is an option. Being the epitome of luxury travel, supercars immediately communicate a message of fun and wealth. Last, but by no means least, we have the Bentley GT; another chauffeur car promgoers are hiring to arrive in. Known for its roaring engine and unmatched beauty, the GT has proven to be the perfect car to celebrate your last hurrah as a student. If you wish to reserve your prom car, you can do so on Limobroker.co.uk; the only place you can search, compare and book prom cars in less than a minute!